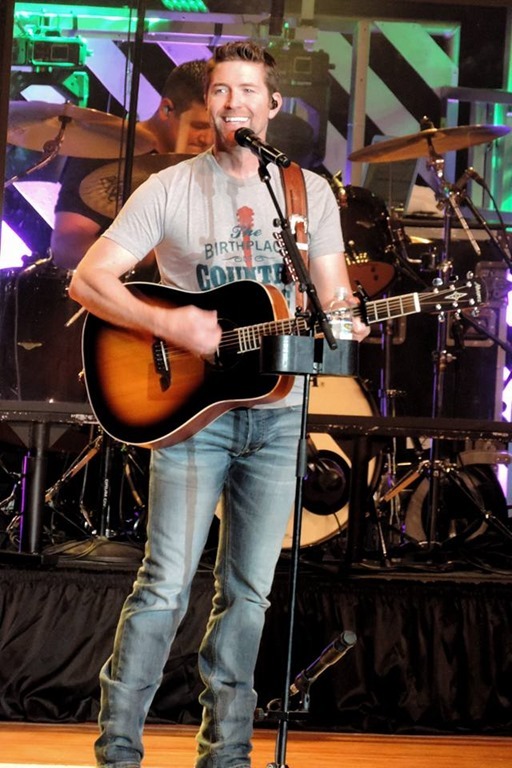 MCA Nashville’s Josh Turner takes the No. 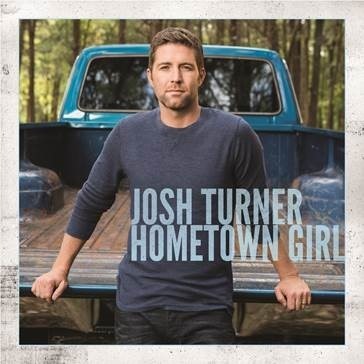 1 spot on the MediaBase country radio airplay chart with “Hometown Girl.” Written by Marc Beeson and Daniel Tashian, “Hometown Girl” immediately hit home for Turner’s fans as it “pairs the South Carolina native’s unmistakable, country-to-the-core baritone with a modern, rollicking beat” (Rolling Stone). Watch Turner perform the hit on NBC’s TODAY Show – HERE. “Hometown Girl,” off of the multi-platinum-selling star’s No. 1-debuting album, Deep South, tallies over 200,000 in digital sales and with 16 consecutive weeks of streaming growth, the song totals over 87.5M streams. Fans can purchase “Hometown Girl” and Deep South HERE and can find Turner’s official Deep South playlist HERE. Turner’s upcoming tour dates include Mississippi, Maryland and the Grand Ole Opry in Nashville, Tenn. For additional information, visit www.JoshTurner.com.